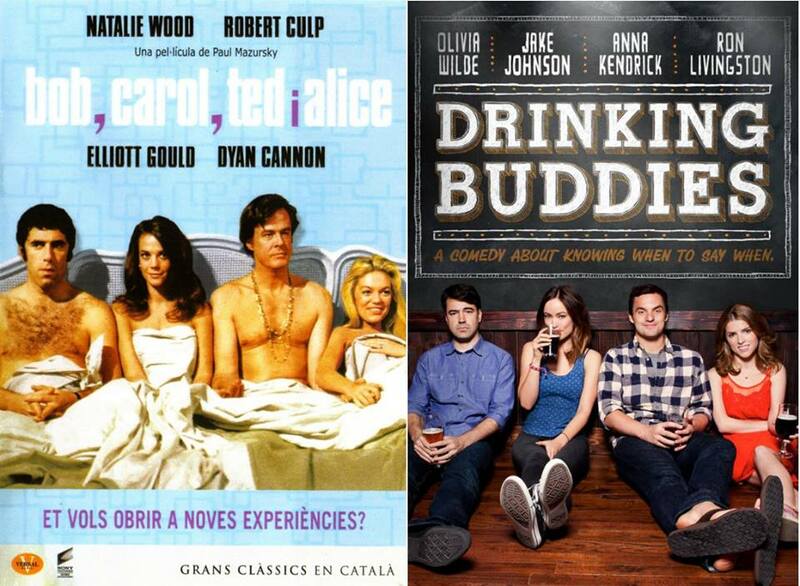 US indie filmmaker Joe Swanberg (Drinking Buddies, Happy Christmas) joins the Hyphenates for our August 2014 edition, as we talk over the new releases of the past month, look at whether independent filmmakers can forge a career in the new media landscape, and check out the filmography of the influential and underrated director Paul Mazursky. This entry was posted in podcasts and tagged alex in wonderland, an unmarried woman, and so it goes, blume in love, bob & carol & ted & alice, coast to coast, down and out in beverly hills, enemies: a love story, faithful, guardians of the galaxy, harry and tonto, i love you alice b toklas, joe swanberg, last year at malibu, locke, magic in the moonlight, moon over parador, moscow on the hudson, next stop greenwich village, paul mazursky, scenes from a mall, tempest, the pickle, willie & phil, winchell, yippee on August 31, 2014 by The Hyphenates. Swanber On Mazursky: click to read this episode’s show notes: Swanberg on Mazursky. Plus the Paul Mazursky Cheat Sheet. If you want a copy of Yippee, Paul Mazursky’s final film, it can be ordered from the National Center for Jewish Film here.